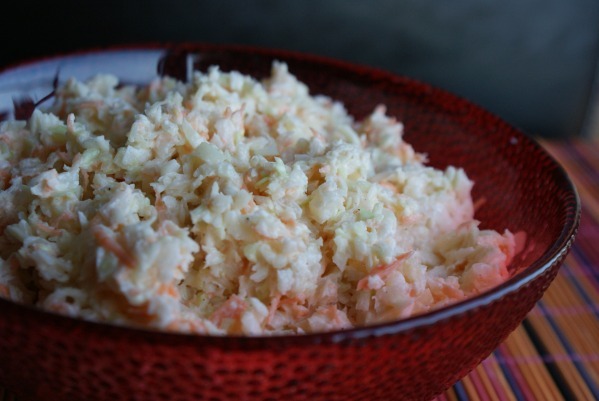 Here is one of your favorite KFC Coleslaw Recipe. The taste is very near to original coleslaw. A perfect side dish to serve with barbecue and a great compliment with burger and sandwich. Chop cabbage and carrots into very fine pieces. Combine the mayonnaise, sugar, milk, buttermilk, lemon juice, vinegar, salt and pepper in large bowl. Beat until smooth. Mix in cabbage, carrots and onion.